Today, approximately 20 thousand different types of medical devices and systems are used in hospitals. The number of biomedical devices and systems used in our country has increased 7 times in the last 20 years. The need for designers and engineers to carry out the design and development of biomedical systems and to have technical and scientific knowledge to work efficiently in systems is increasing each day. In addition to theoretical training, students are also able to prepare for practical training in a well-equipped laboratory before the field applications. 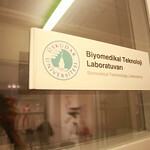 The Biomedical Technology Laboratory, which is established for this purpose, has basic equipment such as Circuit Analysis, Electronic Measurement Technique, Electronic Elements and Analysis, Fault Analysis and Troubleshooting, which are included in the curriculum for giving general electrical and electronic information. 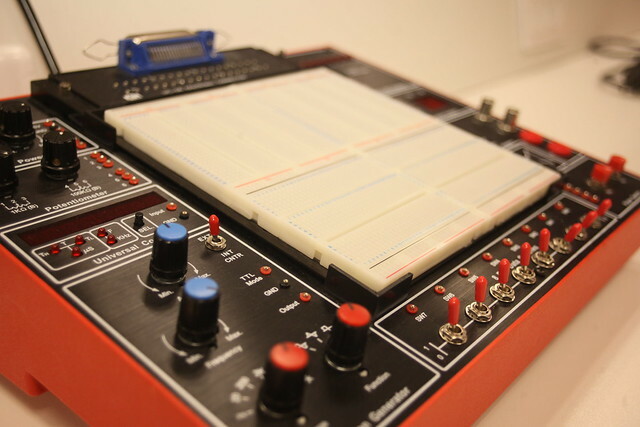 They are mainly used in devices such as digital analog test set, multimeter and oscilloscope and it provides the infrastructure to be used during the application phase of the course. 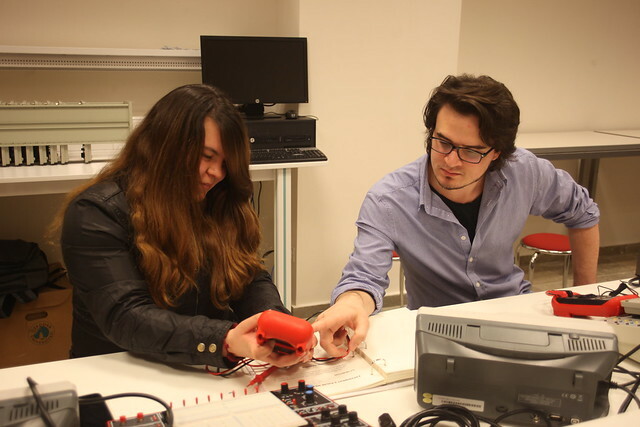 The Biomedical Measurement Kit in our Biomedical Technology Laboratory carries out various physiological signal measurements with 9 different physiological measurement modules. Medical devices, their physiological signals, measurement method and sensors in their contents are described including signal processing steps. 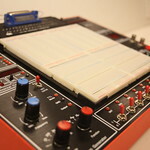 Detection, amplification, filtering of the physiological signals from the sensors and visualization of the measured values in the resultant oscilloscope or computer environment are conducted. 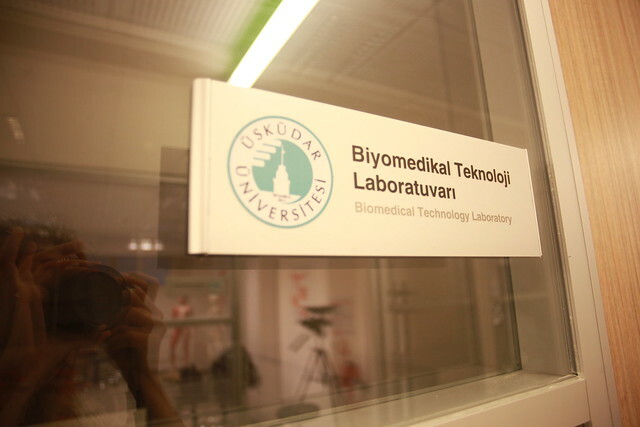 It is used to improve students' knowledge, skills and abilities about Biomedical Systems. The graduates of biomedical device technology program is awarded the title of "Biomedical Device Technician". The biomedical device technician replaces the tools and devices used in the field of biotechnology and science by fixing them in accordance with their schemes and repairing them by determining the location in case of failure by continuous maintenance. Those who want to be a biomedical device technician; are expected to be successful in the field of science, be interested in tools and machines, be able to use their hands and fingers skillfully, possess special features capable of perceiving mechanical and shape relations, have strong vision and hearing, like to help people and have strong sense of responsibility. Biomedical Laboratory 200 m2 alana sahiptir.